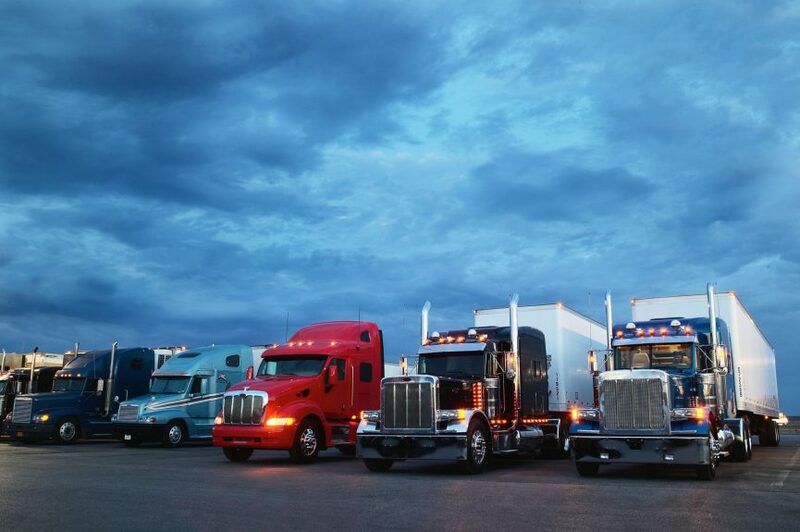 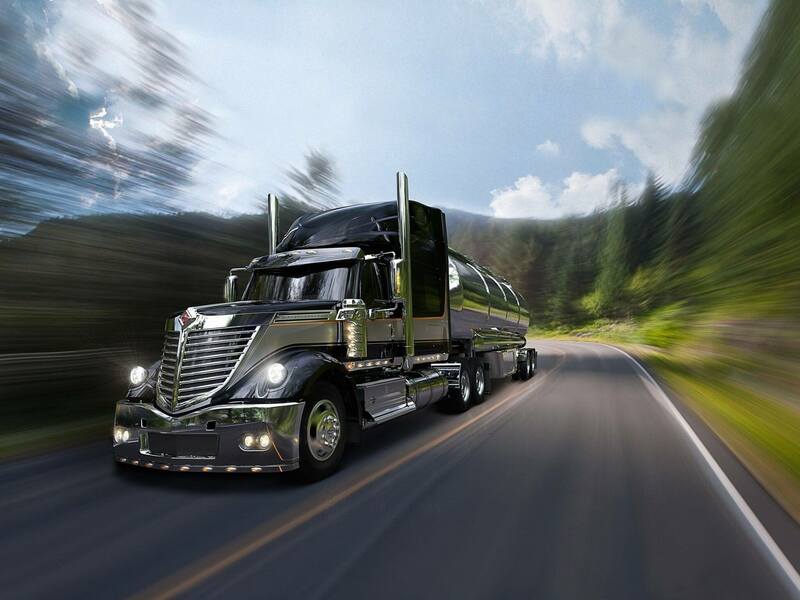 When it comes to Diesel Particulate Filter (DPF) and Diesel Oxidation Catalyst (DOC) cleaning in Colorado Springs, including the counties of the counties of El Paso, Crowley, Custer, Pueblo, Douglas, Elbert, Freemont, Lincoln. 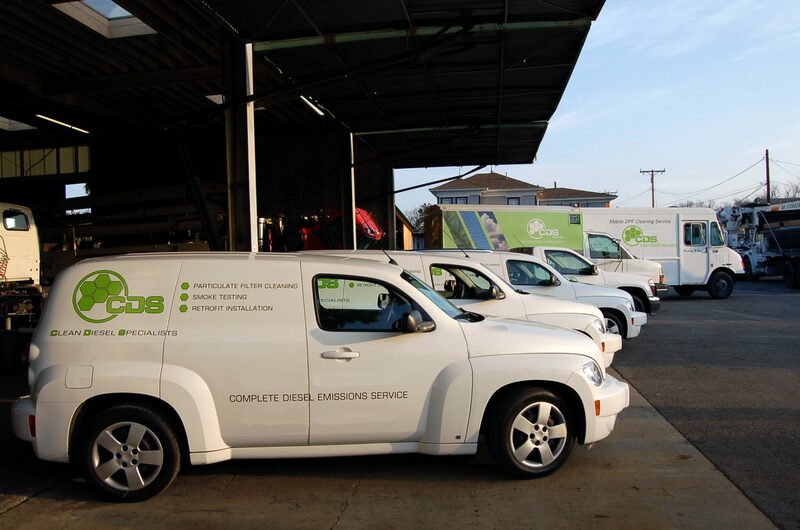 Park and Teller “Discover the difference” that Service Manager Tanner Gibson and the emissions service team at Clean Diesel Specialists™, Colorado Springs provide. 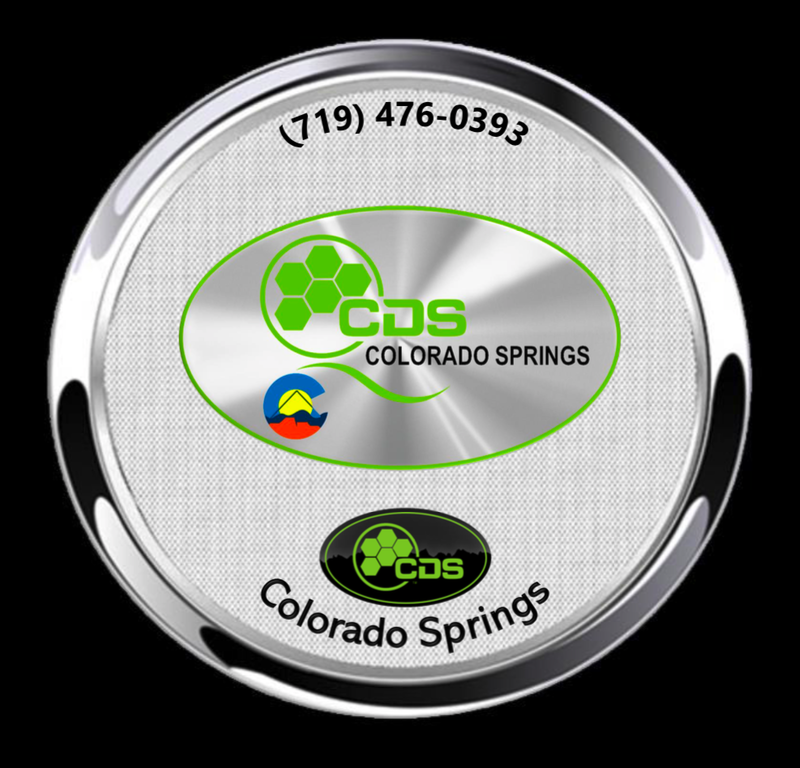 Achieved through the combined rigor of in shop leadership, meticulous technician craftsmanship and the use of proven DPF-DOC Cleaning equipment, Tanner and the CDS Colorado Springs Team invite you to experience the difference they deliver.